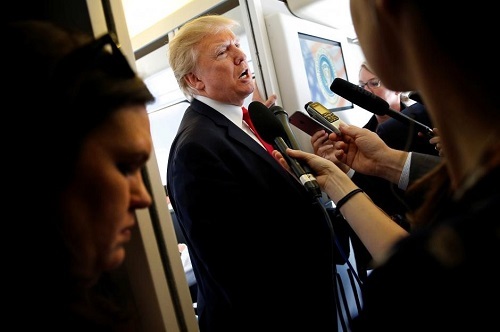 UN and Inter-American experts on freedom of expression have condemned U.S. President Donald Trump’s repeated attacks on the free press and urged him and his administration to cease efforts to undermine the media’s role of holding government accountable, honest and transparent. Thank you for speaking out against this awful practice in the current administration. As an American citizen it has disturbed me to see the freedom of the press and journalists denigrated by attacks on its reporting of factual evidence. I hope that as a human rights group you will find a way to stop this out of control President. I am worried that our country’s checks and balances, which have protected our democracy for so long will not work now. Please do everything you can.